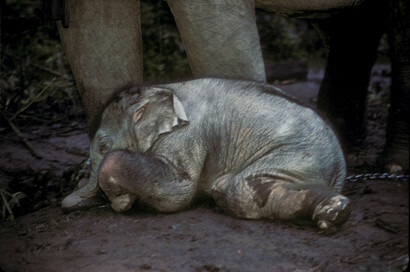 Around 6,000 elephants, one third of all Asian elephants roaming the planet, live in the forests of Burma. A population of wild elephants that once numbered over a million has been reduced to only several thousands animals. Elephant Power is the portrait of a species under siege.